I know that many people that enjoy birds have a love hate relationship with squirrels. 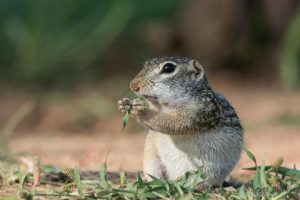 Overall squirrels are clever creatures that are very good problem solvers such that they get to eat more bird seed than people like. I have personally watched them get around some of the most difficult contraptions that were intended to prevent them from getting the bird seed.